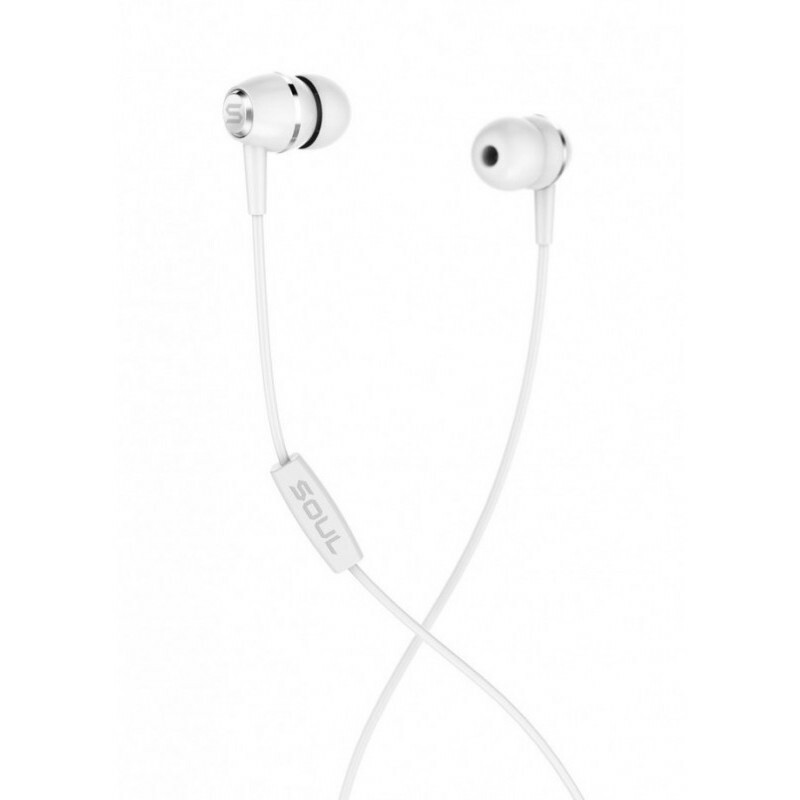 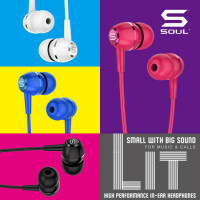 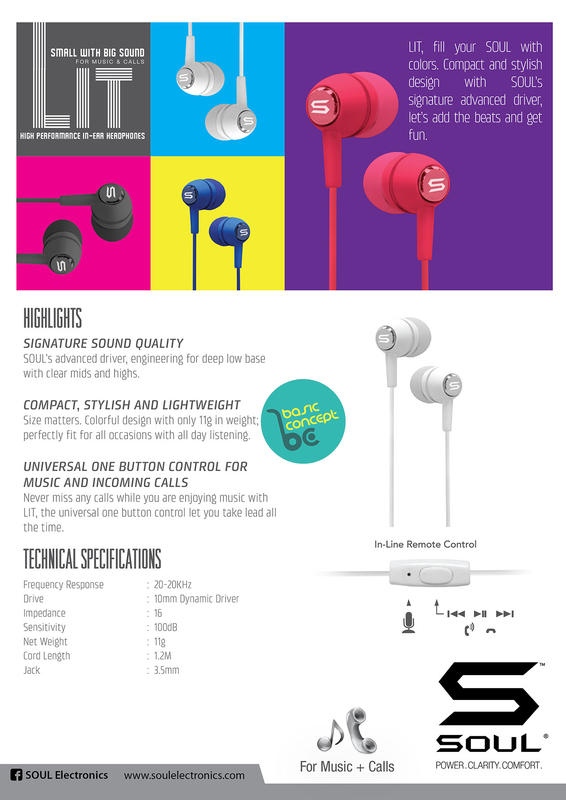 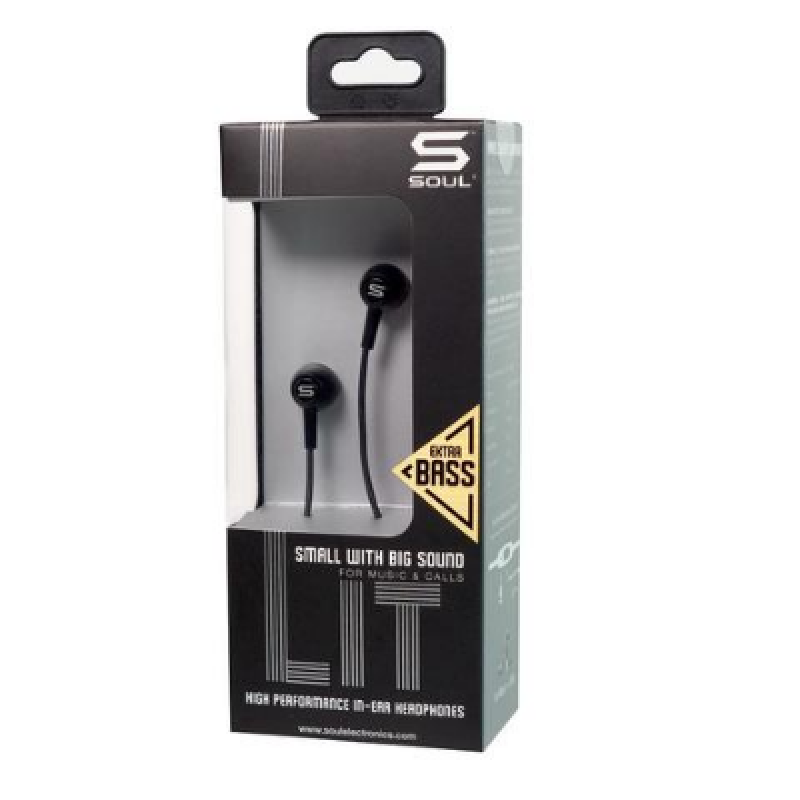 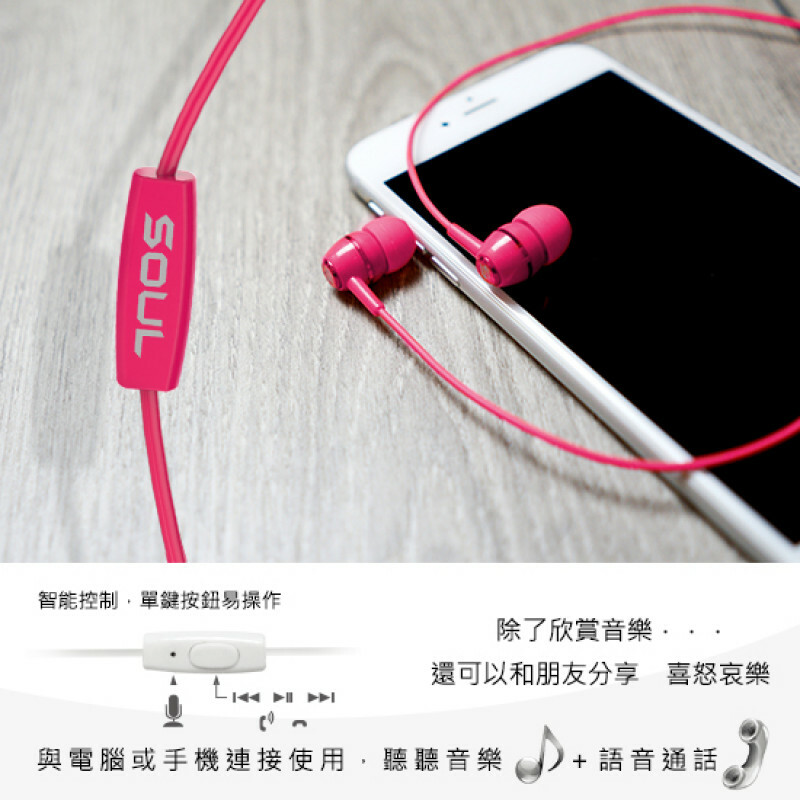 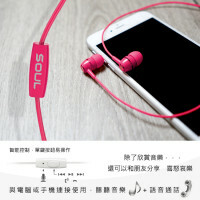 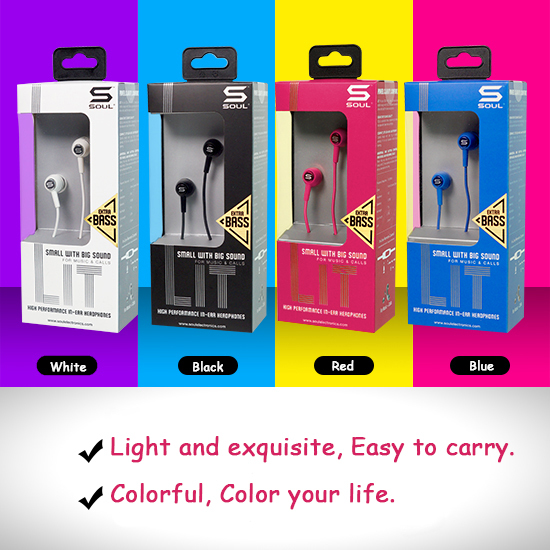 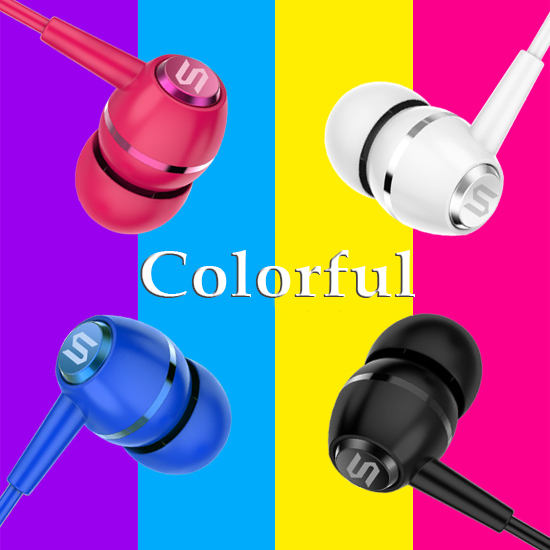 Soul Lit series of ear headphones have 4 colors for the user to choose and with a unique high-quality sound. 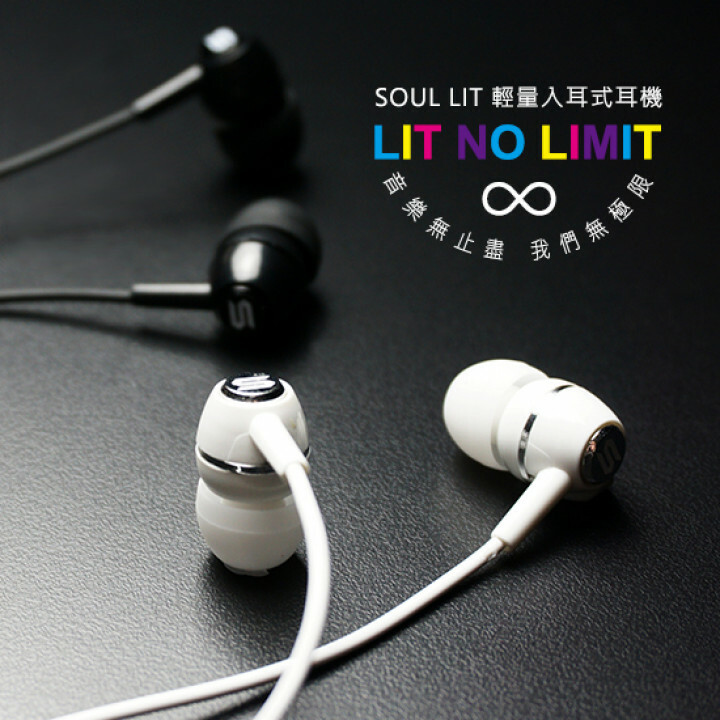 Soul Lit series can be connected to the computer and mobile phone use, and have voice capabilities and adjust the volume. 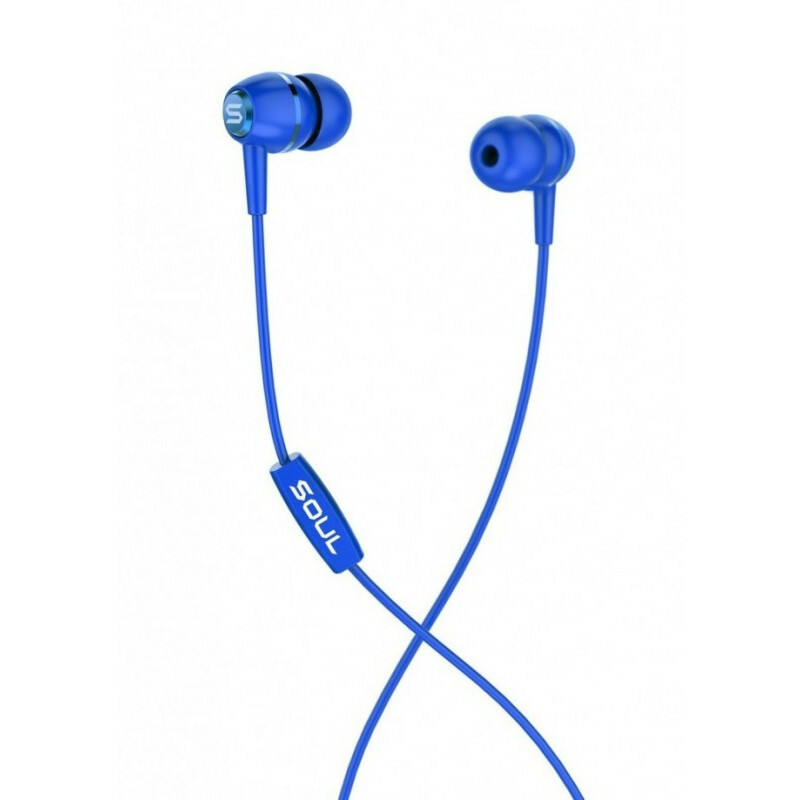 JBL T280A PLUS ( T280A+ ) IN-EAR STEREO WIRED HEADPHONES WITH MICROPHONE REMOTE CONTROLJBL Signatu..
FLEX2 High Performance Sports EarphonesSOUL’s first 3 ways wearing sport earphones - FLEX2, m..